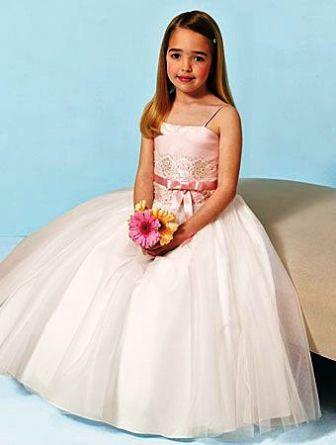 Any changes you desire can be made to these beautiful dresses. 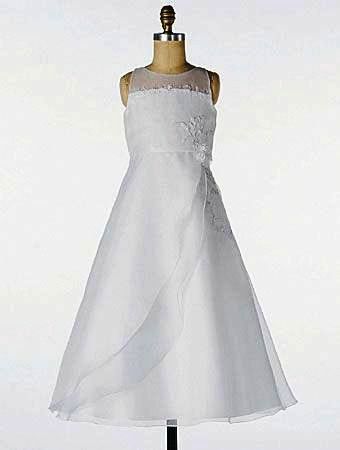 Do you have another design that you would like us to replicate? Email: Jaks and we can make it at an affordable price. Be sure to click on the picture of your choice to view possible selections. 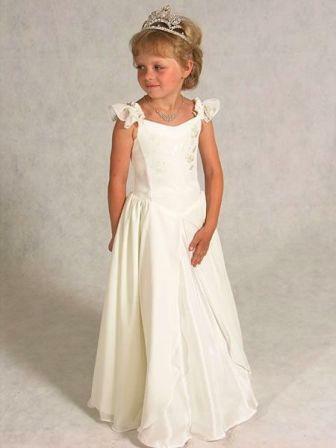 This sleeveless dress features a satin bodice that meets the contrasting waist sash and colored stitching edges the multi tiered skirt. Spaghetti strap pageant dress. 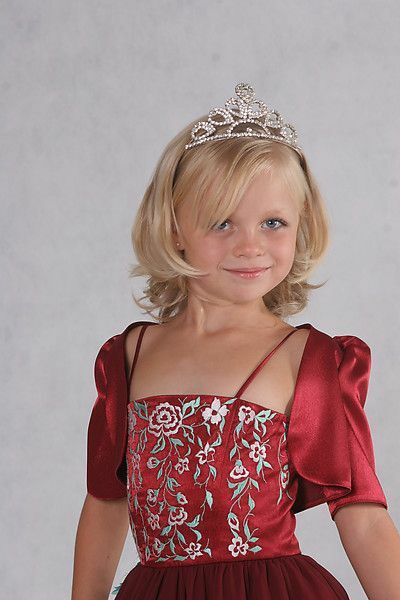 Luxuriant embroidery on bodice and hemline. Skirt is gathered up with fabric roses. Bolero jacket included. 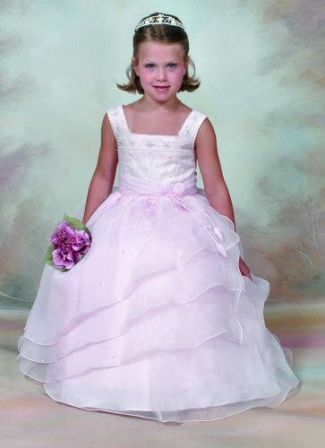 Sleeveless organza flower girl dress with full skirt in floor length with a square neckline trimmed in rows of pearls. 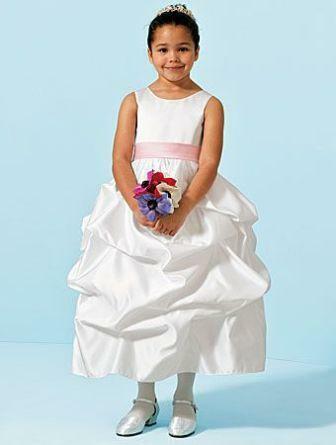 Gathered cummerbund waistline and a triple side drape on the skirt accented with organza open flowers with tails. 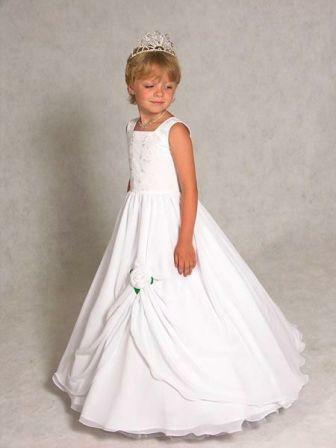 white flower girl gown featuring spaghetti straps with tank neckline, beaded bodice with a simple skirt. 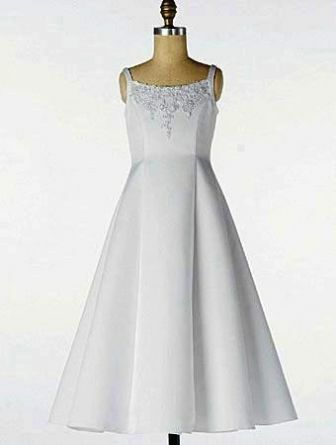 Shown in White. 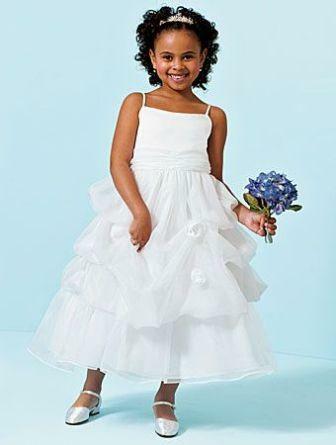 White flower girl dresses in Satin and Tulle. 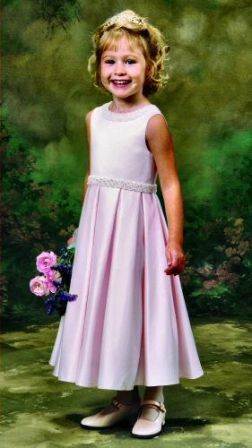 The A-line floor length gown features a tank style neckline. 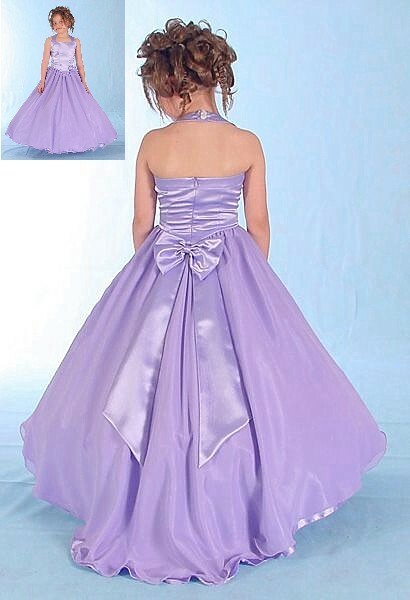 Satin with detail bow in back. 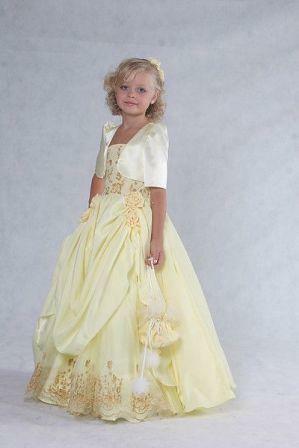 The ballroom tea length gown has accent color sash & bow. Need something special order it here! 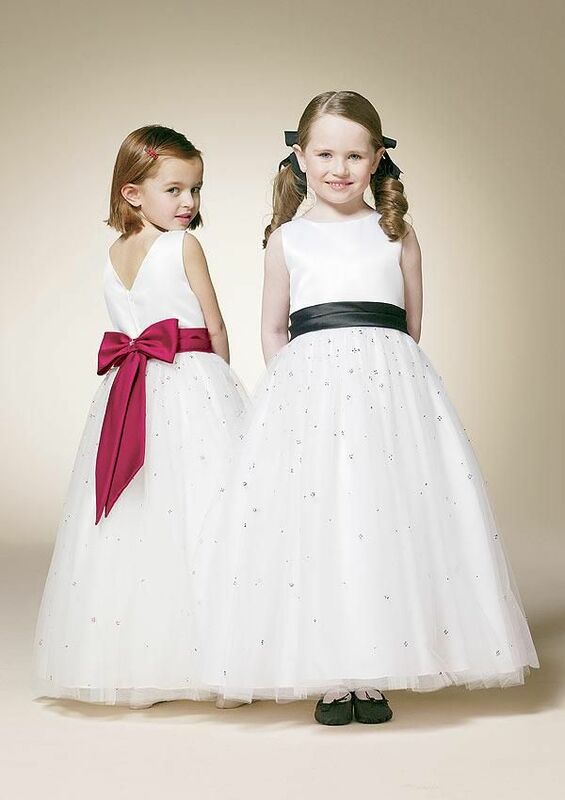 These formal dresses can be custom made for a low price. 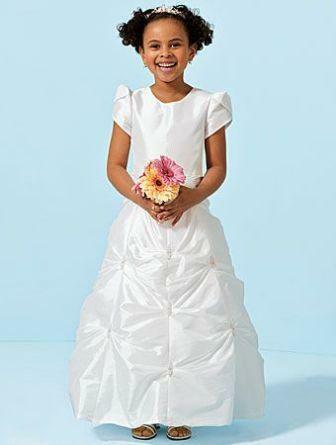 Custom fit your small, tall, thin or plus size child. We have 400 colors to choose from, or send me a fabric swatch. 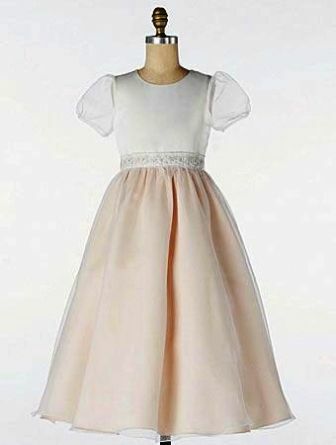 Need to add sleeves, a jacket, change to a tea length gown? Changes can be done for little or no price. 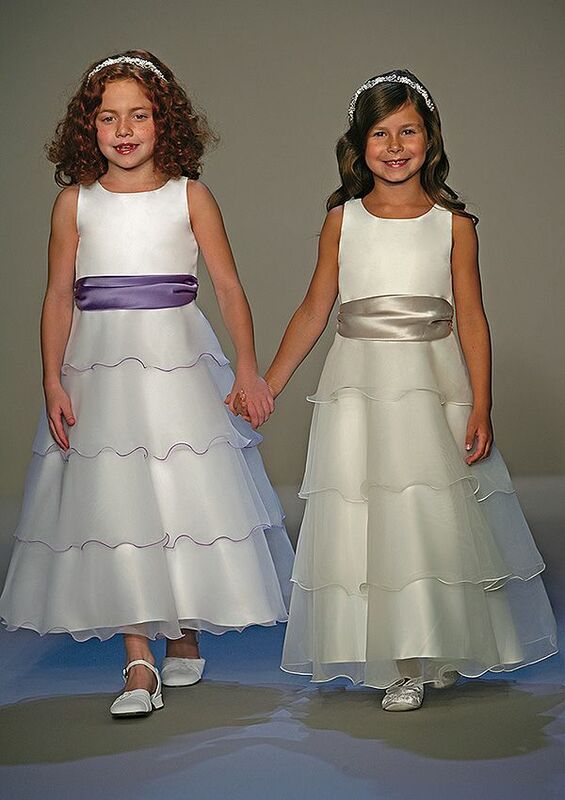 Upon request these dresses are available in a variety of fabrics. Remember not all colors look the same in all fabrics. This collection will be available to ship in 8 weeks. 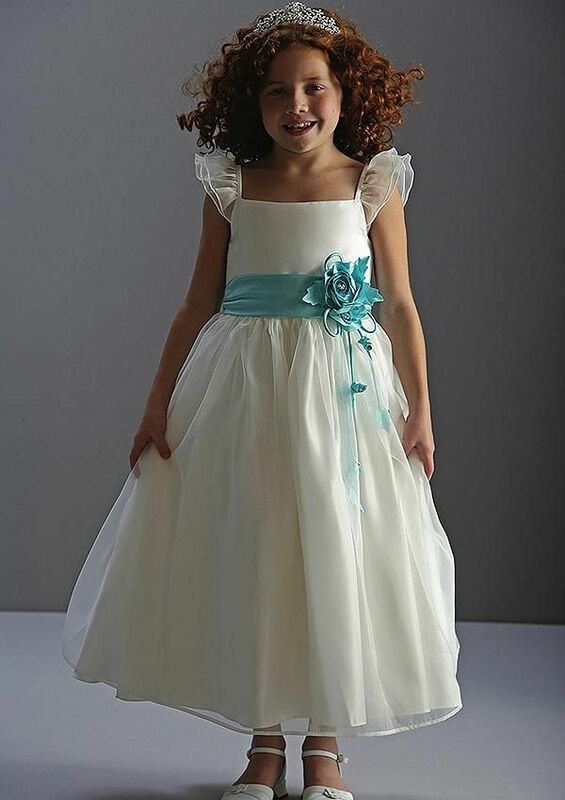 Contact me now Email: Jaks Flower Girl Dresses.